SORCERESS SHAKE-UP Yamada is finally living a peaceful school life with Shiraishi as his girlfriend, so what could go wrong? 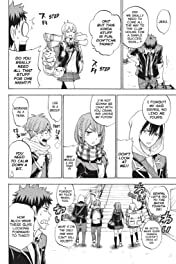 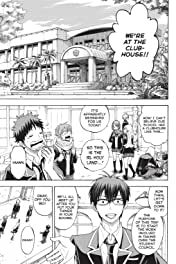 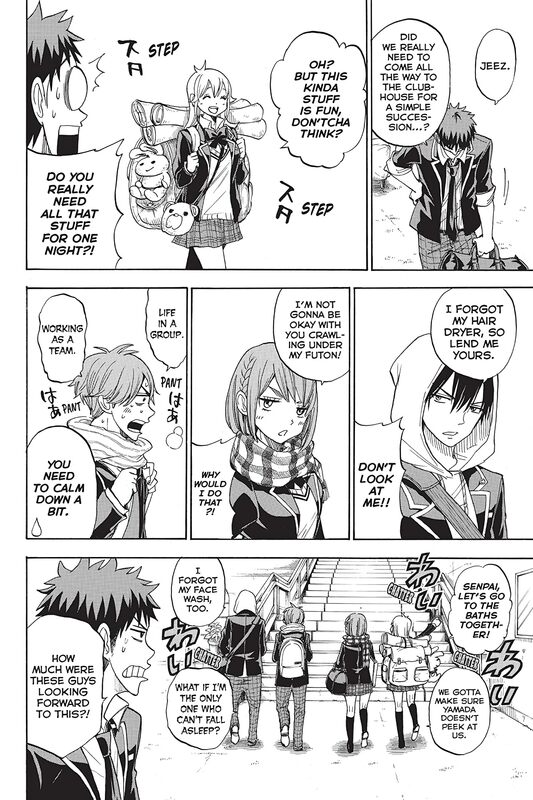 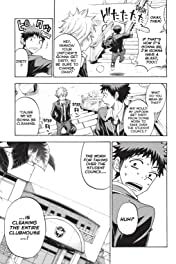 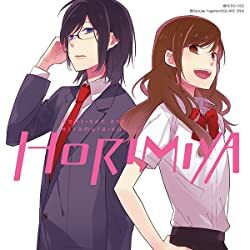 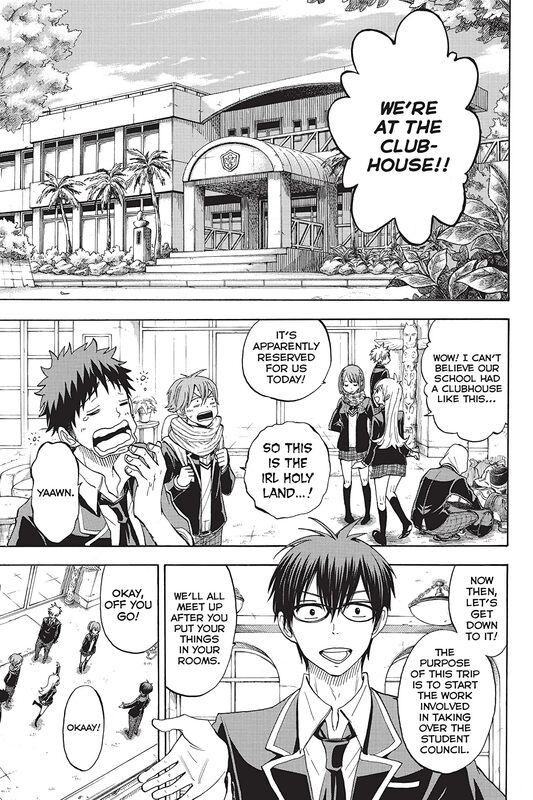 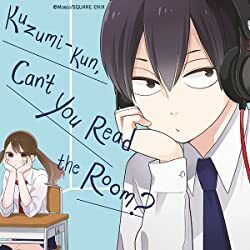 The Student Council, now led by Miyamura, discovers a shocking result of the ceremony that erased the witch powers: seven new witches have been created, and Yamada and his friends have no idea who they are! 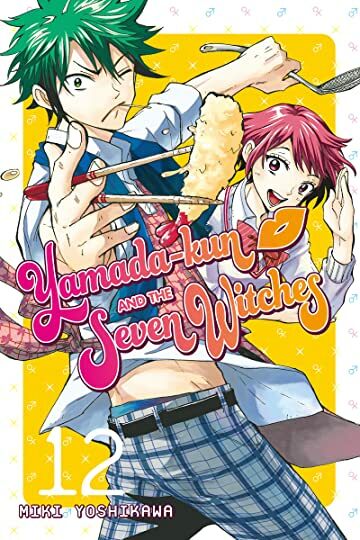 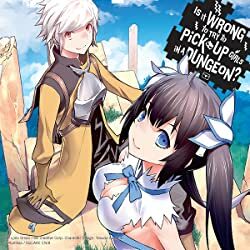 With new witches also come unfamiliar powers, and the Student Council must use everything at their disposal to find these seven students before their magic runs amok. 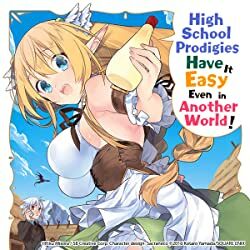 The carefree days don’t last long after all when Yamada is the key to helping a new witch get a handle on her power before it becomes too much to take. As if the new mysteries of Suzaku High weren’t enough, there’s a new Seventh Witch on the loose, and she might be as dangerous as Saionji!